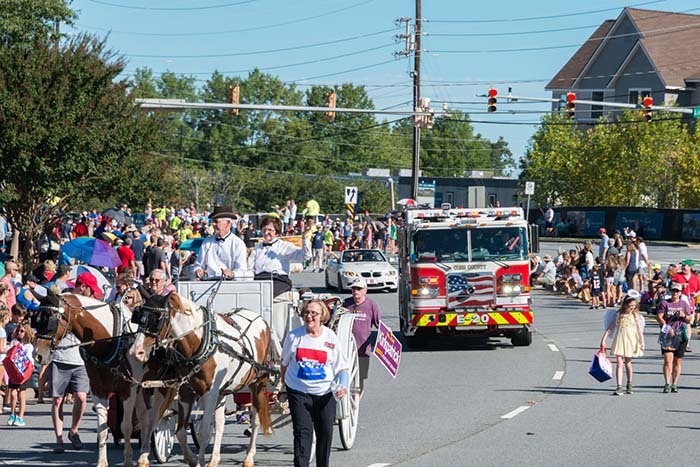 A hometown tradition for 23 years, the East Cobber Parade and Festival builds a sense of community and reinforces East Cobb’s status as one of the best places to live in metro Atlanta. 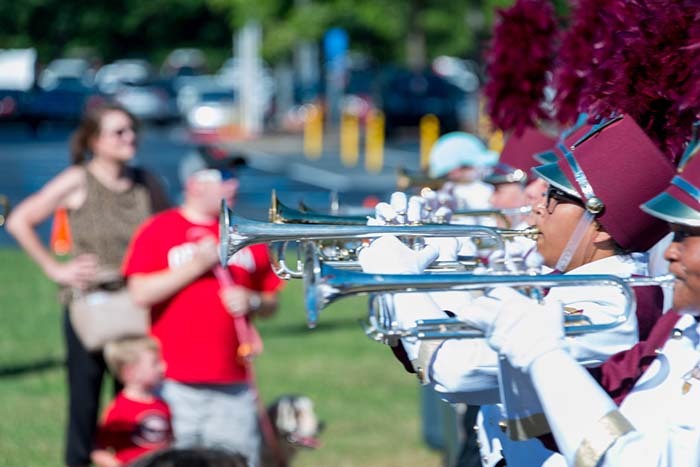 A special tribute to those who contribute to the quality of life such as principals, schools, clubs, elected officials and civic leaders, it features fire trucks, marching bands, baton twirlers and much, much more. It is a hometown tradition celebrating everything East Cobb. 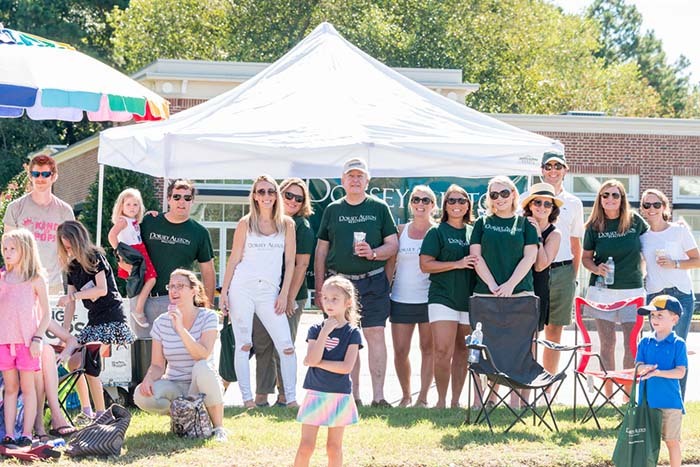 This last Saturday, as it has done every year since Dorsey Alston REALTORS® opened its East Cobb office five years ago, the parade passed in front of our office on Johnson Ferry Road, and our agents and leadership turned out to make it a memorable day. We brought in our friends at King of Pops to keep parade-goers cool and handed out ice-cold water, cozies and reusable bags to passersby. In addition to spotlighting the people who contribute to the quality of life in East Cobb, the parade and festival provides opportunities for various groups of the community to interact; celebrates the arts by providing a showcase for local fine arts performers and groups and promotes economic development by providing local businesses with an event that demonstrates their community support and allows company personnel to interact with prospects and customers. 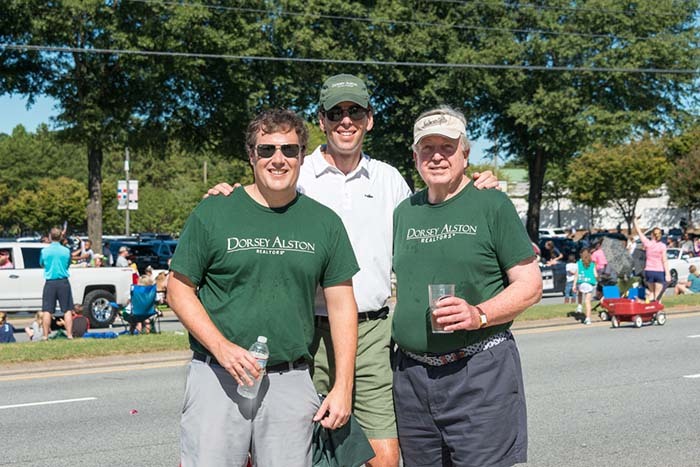 Our newly installed broker (and longtime top agent) Carson Matthews took a few pictures of the festivities — enjoy!